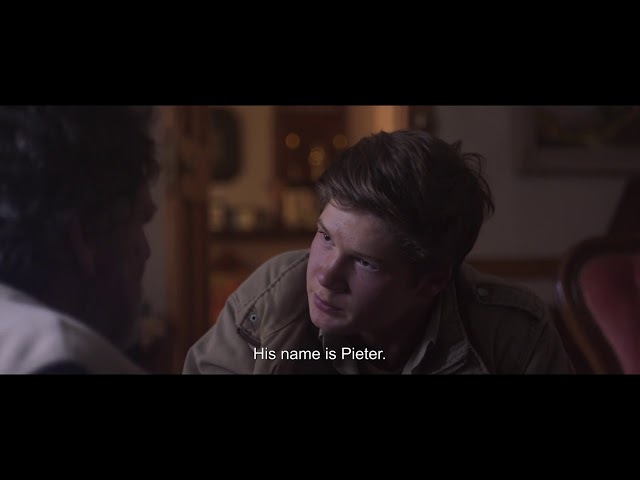 Sensitive teenage Janno struggles with the expectations of others and with understanding his own identity, when a new adoptive brother, the rough street-raised Pieter, storms into his life. Their isolated community of white Afrikaans farmers is a world set as if in another century. Ruled by strict religion and traditional views on male roles, it is stiflingly secluded even today and combines the landscape's beauty with human cruelty.